Savannah Court of the Palm Beaches senior community nestled in beautiful West Palm Beach, Florida offers a variety of senior living options conveniently located minutes from I-95, the Florida Turnpike, and the beautiful beaches of southern Florida. From our vibrant assisted living community to our warm and cozy memory care cottage, you can rest assured that your loved one will feel at home among a diverse group of welcoming and engaging residents and staff. As senior care providers, we understand the time and dedication it takes to care for a loved one with mobility issues, health concerns, dementia, or Alzheimer's. While we know you care deeply for your loved one, we also believe caregivers need a break from time to time in order to provide the best care possible. Providing Quality Care for Residents In a Cozy, Homelike Environment. 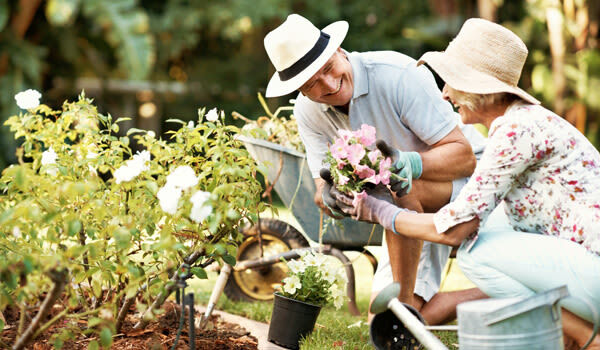 ...we’re happy to make our West Palm Beach community a place where your loved one can make new friends, enjoy new activities, and take advantage of all life has to offer. Savannah Court of the Palm Beaches is committed to providing continuing care services to our residents in a warm, homelike environment. 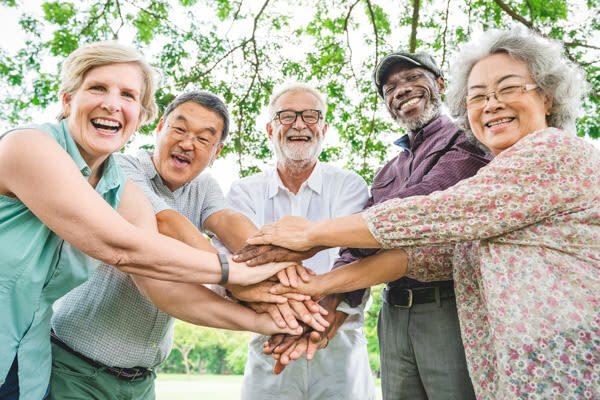 With the ability to accommodate just over 100 residents, our community is the perfect place for seniors to meet new friends, partake in engaging activities, and start a new chapter of life in a place they can call home. Best of all, because we offer both assisted living and memory care options, it is our hope that residents will be able to live safely and comfortably without the fear of having to relocate if additional care is ever needed. We invite you to take a tour of our West Palm Beach community to see if it’s the right choice for your loved one.